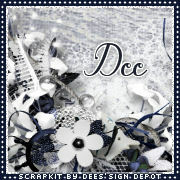 Tag & Timeline Set made with Dee's beautiful Silent Harbour Bundle. 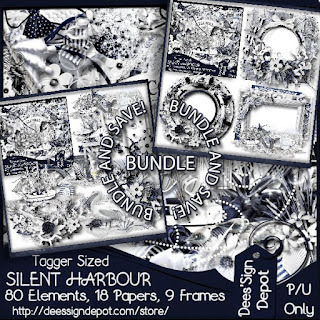 You can buy the Silent Harbour Bundle at Dees'Sign Depot HERE. Tubes by Zlata M & Stan Dudin.